Get started by signing up and registering your card for free. Swoofee offers innovative solutions for a number of sectors. 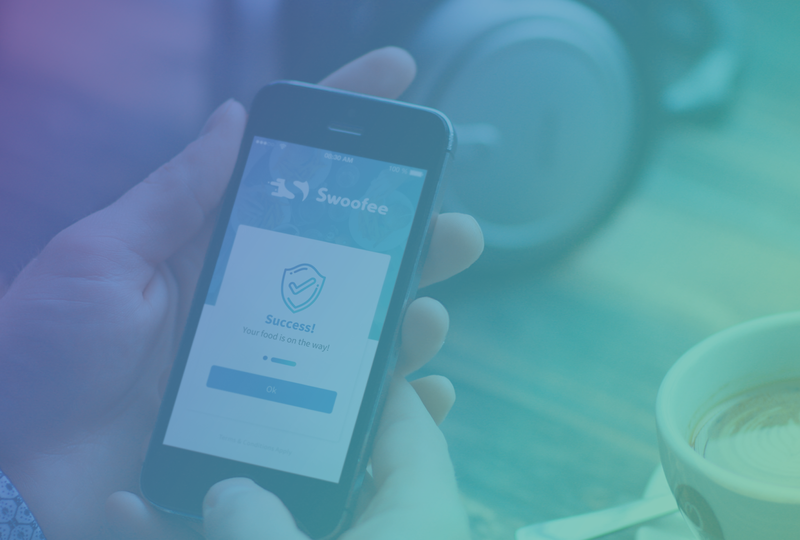 Your customers can place orders and pay you securely, simply by scanning your unique Swoofee QR code. 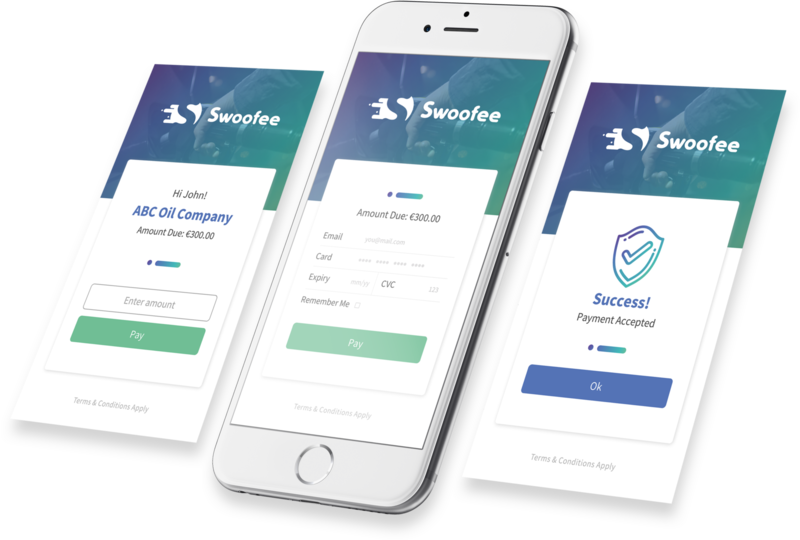 Whether you own a business, provide a professional service or work a trade, Swoofee lets you take orders from your customers, and receive payment on the spot. Handle orders and payments effortlessly without the need for a card machine. Swoofee generates an individualized QR code for your business or trade. Your customers simply scan your QR code with their smartphone - no app needed. Customers can then easily make a payment or place an order in a jiffy. Track received and outstanding payments via the Swoofee dashboard. Easy to manage and easy to use, Swoofee makes taking orders and payments a breeze. With your Swoofee Smartcard handy, a customer can scan your Swoofee QR code the moment your work is done to pay you securely and on the spot. Add your Swoofee QR code to your takeaway’s flyers. Customers scan the code to place orders and pay for their food. They can even save a link on their phone for speedy future orders - no app needed.